Situated in the world-famous Los Angeles County, Azusa rests at the foot of the San Gabriel mountain range. Close to nature and the conveniences of LA, it’s a fun, upbeat corner of the valley. Residents wake up with the mountains at their doorstep and Los Angeles City just 24 miles away. Azusa is so close to the coast, a bike trail actually links the city with Long Beach! Azusa movers are ready to help you get into your dream home in this beautiful city quickly and painlessly. After all, just because you want to live near the Hollywood hills doesn’t mean you want all the drama of the soap operas. 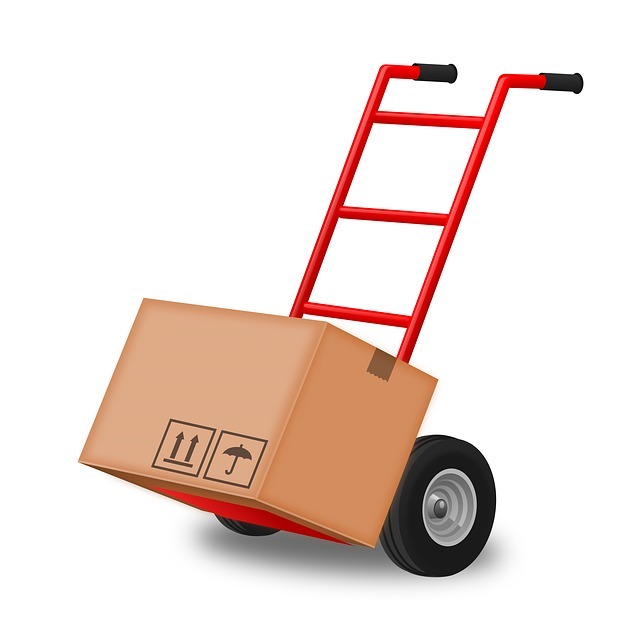 With A&A Moving Company, moving to Azusa has never been more convenient. Although Azusa only officially became a city in 1887, it began with a Mexican settlement in 1841, and it’s been the home of the Tongva peoples since the First Century BC. The gold rush and land grab in the wake of the cessation of California formed the region we know today. Henry Dalton, in particular, a wealthy English immigrant and merchant, did a lot to shape the area through his many investments, grants, and debts. The Durrell House Museum, which stood during Dalton’s reign, is still open today to curious visitors! Railroads and highways brought gold miners and adventure seekers through town. Today, the city at the mouth of the San Gabriel Canyon draws students from all over the world to Azusa Pacific University. Residents have access to amazing parks as well as state of the art shopping centers and a welcoming community. 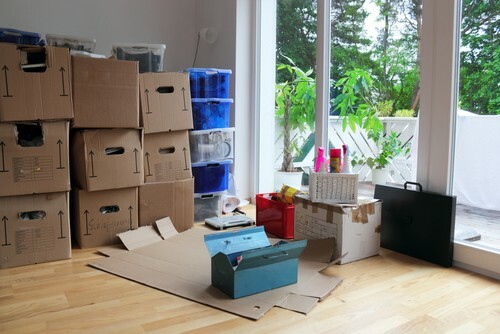 Azusa movers help get you settled as quickly as possible so you can enjoy everything the city has to offer. There’s something for everyone, from scenic walks to historic sites and museums! The sooner you unpack, the faster you can join in the fun. The most famous highway in the United States, Route 66, passes through Azusa City. Not only does it bring lots of visitors, but it offers locals a chance to go on a fun and historic trip at their leisure. The road to adventure literally cuts through town. The city celebrates this national treasure with organized walks and runs along the historic track. Thanks to its prime location at the end of the San Gabriel Canyon, there are plenty of fantastic nature reserves and parks in Azusa. Azusa River Wilderness Park traces through a beautiful canyon. It leads hikers and cyclists down trails through gorgeous rock formations and over a bubbling river bed that is still actively forming the landscape. The Santa Fe Dam Recreation Area is only five and a half miles away from Azusa’s city center. The park offers 70 acres of water for fishing, boating, swimming, and other marine activities. A seasonal beach gives locals a chance to avoid tourist traps by the ocean, and there are plenty of trails for exercise and fresh air. Hidden down a hiking path along the San Gabriel River in the Sheep Mountain Wilderness area, this forgotten bridge has become a strange bit of history. It connects nothing and stands in the middle of nowhere. Built for a road that was never finished, it now serves as a fantastic place for photographers, hikers, and even bungee jumpers. Many smaller parks, including Memorial, Encanto, and Northside parks dot the region. They offer walking paths, sports fields, playgrounds, and even family picnic areas. No matter what neighborhood you pick, if you’re moving to Azusa, there will be a green space nearby. This hiking trail leads to a multi-tiered waterfall cascading down the mountainside. Although it has seen some damage in recent years, park services are busily working to restore the trail for visitors. The area features amazing views and plenty of local flora. While the trail is closed you can still plan your trip based on the wonderful details provided by ardent previous hikers. The Original Renaissance Pleasure Faire sets up camp at the Santa Fe Dam Recreation Area every spring, transporting visitors back in time. It is an interactive festival full of art, games, shows, food, and other wonderful surprises for guests of all ages. Before you ask – yes, this fair calls itself the original for a reason. Launched in 1963, it laid the groundwork for the many Renaissance and medieval fairs that appeared over the following years. Whether you like history, local color, or just want some good, old fair food, this is the place to be April through May. Even though it doesn’t often snow in Azusa that doesn’t mean the city is lacking in Christmas spirit! In the winter the city gathers for a Christmas tree lighting as part of their winter fiesta. There’s usually a holiday crafts bazaar, too. City of Azusa 213 E Foothill Blvd. School District(s) ‎546 South Citrus Ave.
Azusa Public Works 213 E. Foothill Blvd. Recreation & Youth Services 213 E. Foothill Blvd.